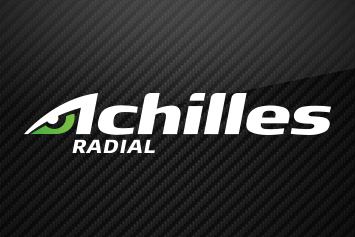 Achilles manufactures a range of performance and racing tyres based on race proven Achilles track technology. Tyres you can trust! The Achilles heritage is based on over twenty years of tyre manufacturing and design expertise. Using the latest highly sophisticated computer modelling and fully automated manufacturing technologies Achilles manufacture tyres of extraordinary performance and quality. 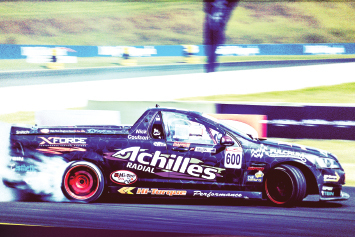 Achilles is proud to support Australian motosport including the 2015 Australian Drift Grand Prix and Drift AllStars series, as well as sponsoring a number of local drivers. 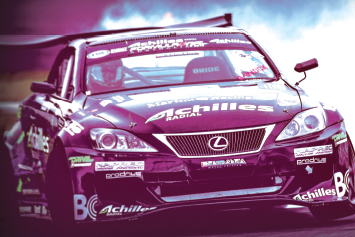 Achilles manufactures a wide range of performance and 4x4/SUV tyres based on race proven Achilles track technology. 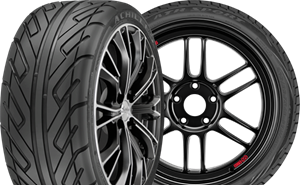 Achilles produce a wide range of tyres to suit most applications, from extreme off-road to high performance street and track tyres. All Achilles tyres are designed and produced to provide long tyre life and exceptional performance at their price point. Achilles are proud to be involved in Australian motorsport. Sponsorships of the ADGP and Suzuki Swift series are just some of the many activities Achilles are actively engaged in. In addition Achilles sponsor a range of Australian drivers including Alan Jarvis, Rob Whyte and the Drift Kid Nick Coulson. The international website of Achilles features information and technical details on the tyre range as well as sponsorships and media.